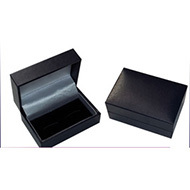 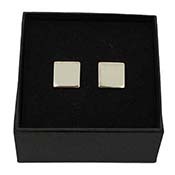 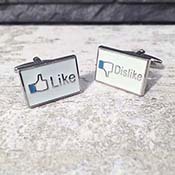 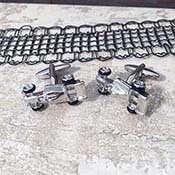 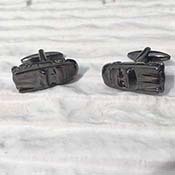 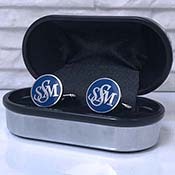 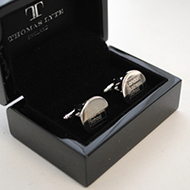 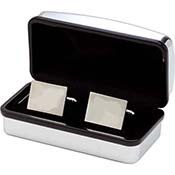 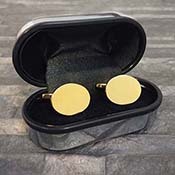 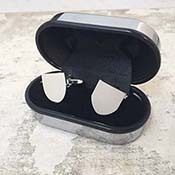 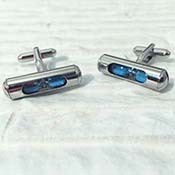 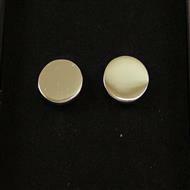 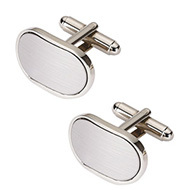 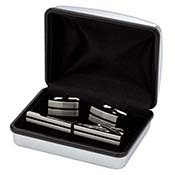 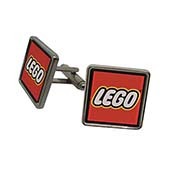 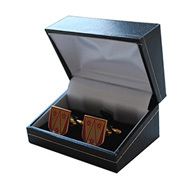 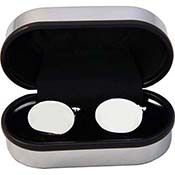 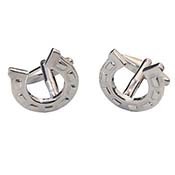 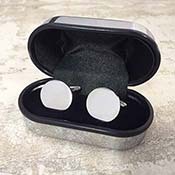 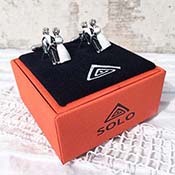 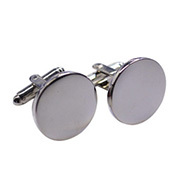 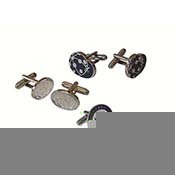 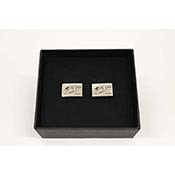 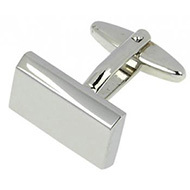 Personalised cufflinks are the perfect men's fashion accessory to be used as branded gifts. 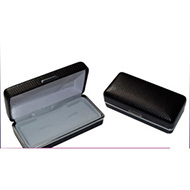 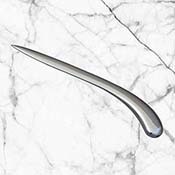 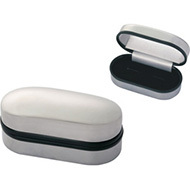 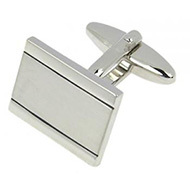 These promotional fashion accessories are indispensable as they create a professional appearance for anyone that wears them. 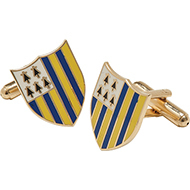 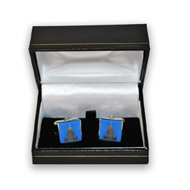 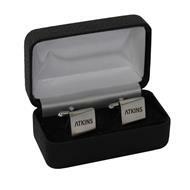 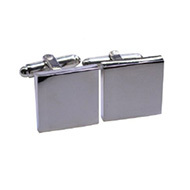 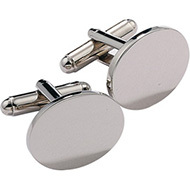 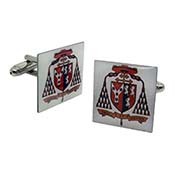 Our promotional cufflinks are perfect for business partners, staff and customers. 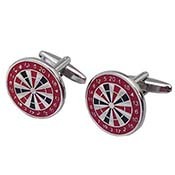 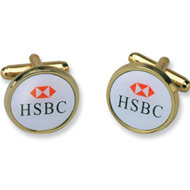 Make personalised cufflinks a part of your reward scheme, corporate events and tradeshows. 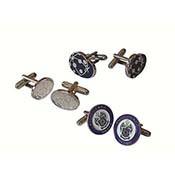 If you are looking for some more promotional men's fashion accessories, be sure to check out our range of personalised ties, gloves and scarves.